We raise awareness, mobilize leaders, impact public health and implement programs proven to work. 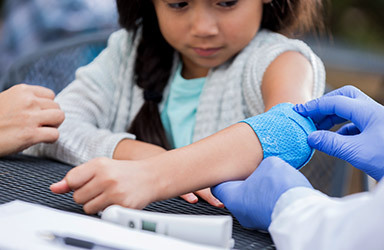 Join us to improve children’s health. 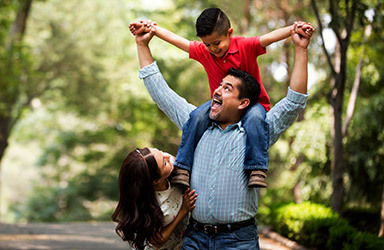 The Alliance is home to seven initiatives that improve the lives of children and families. Asthma is common, deadly and disruptive. 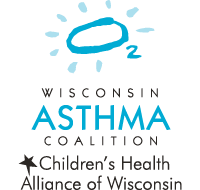 Join us to improve asthma management and quality of life. 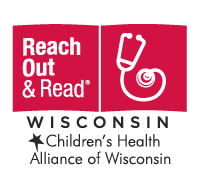 Reach Out and Read Wisconsin gives young children a foundation for success. 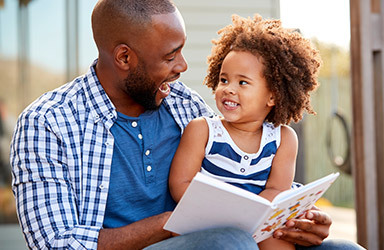 Learn how clinicians promote parent-child bonds that lead to healthy brain development. Children have unique needs that require specialized equipment and training. 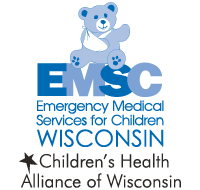 Learn about our work to improve pediatric care, both before and after a child arrives at the hospital. The loss of a child is an indescribable tragedy. 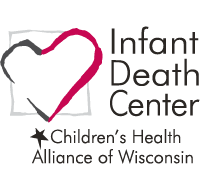 The Infant Death Center is here to provide help for your grief journey. 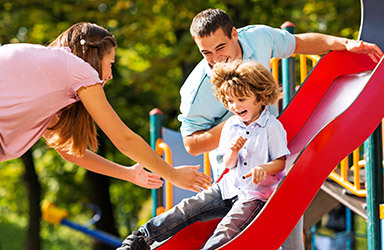 Preventable injury is one of the leading causes of child death. Learn how we collaborate with local communities to prevent future deaths. 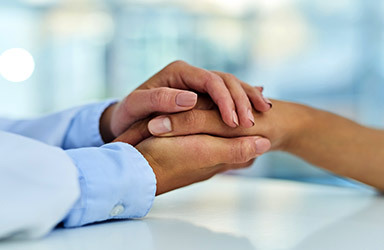 A medical home is a family-centered approach to coordinated care. Learn about our trainings and resources. 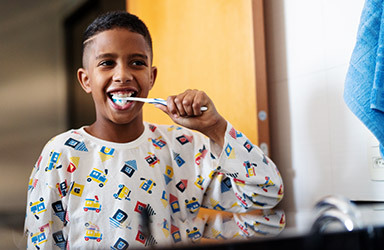 Oral health is an essential part of overall health. 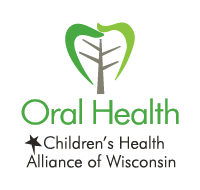 Learn about our efforts to improve oral health care for children and families in Wisconsin. 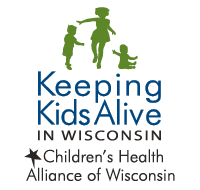 At Children’s Health Alliance of Wisconsin, we bring people together to impact systems and improve access to care. Our work reflects national and statewide health priorities, and our programs reach children in every county. 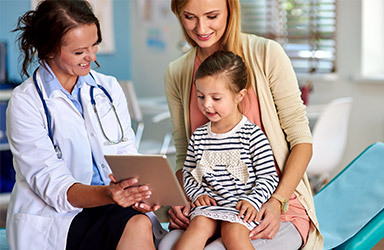 Join us to learn more about advancing family-centered care coordination using a SPoC, family engagement, PDSA cycles, sessions on your selected focus area, as well as network with professionals and families. 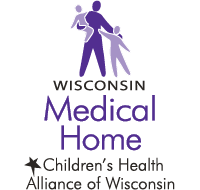 This meeting is for Wisconsin Medical Home Initiative quality improvement grantees. Visit the Resource Library for tools and information from all our initiatives. Download guidebooks, reports, training materials, toolkits and more.